My blogger buddy, Faye Lessler has created and shared some badass seasonal and sustainable food recipes on the blog throughout the year. She's an amazing and diverse blogger (and human) and came up with some awesome last minute DIY mason jar treats for your loved ones that basically let you gift everyone on your list. 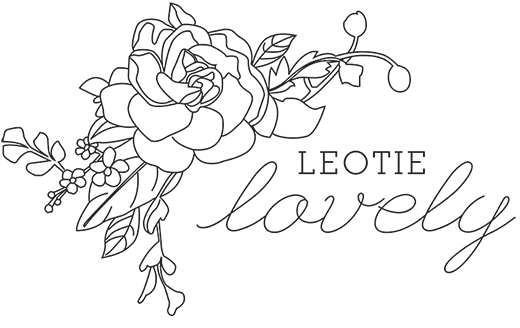 You can find more of Faye's incredible creations and awesome outfit posts, amongst other stories, on her blog, Sustaining Life, here. Below are her words and creations as part of a 4 part series from her! 1. Cut the watercolor paper into your desired size (mine are about 3x2 inches). 2. In a small pot, bring turmeric powder and water to a boil. Lower to simmer. 3. 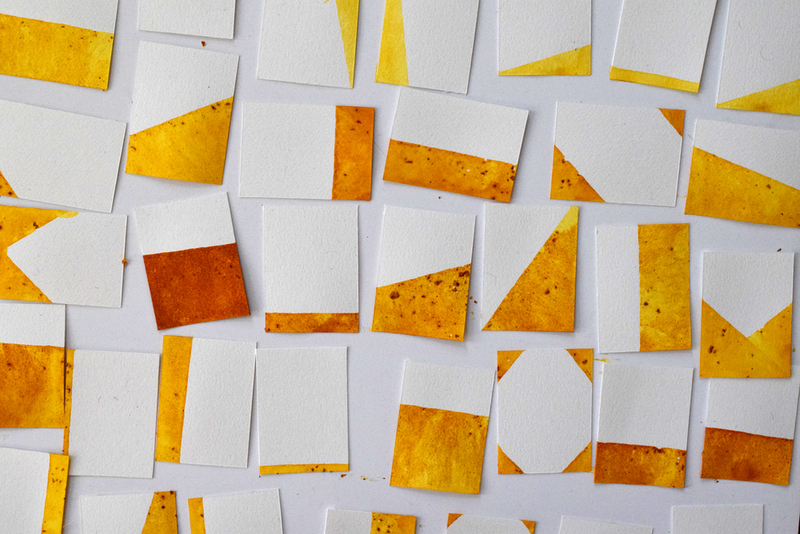 While simmering, dip watercolor cards into the turmeric solution. I had a great time playing with the different shapes and patterns I could make just by dipping the paper in different ways! 4. Set cards on a flat surface to dry for at least 30 minutes. 5. Cut up your brown paper grocery bag or break out the kraft paper. 6. Simply roll the mason jars into a piece of paper, folding he edges in as you go. 7. Rather than reaching for the tape to hold your gift wrapping together, use twine, ribbon or string. Since the kraft paper is not very slippery, wrapping twine around your gifts and tying it with a bow should hold everything together neatly. 8. 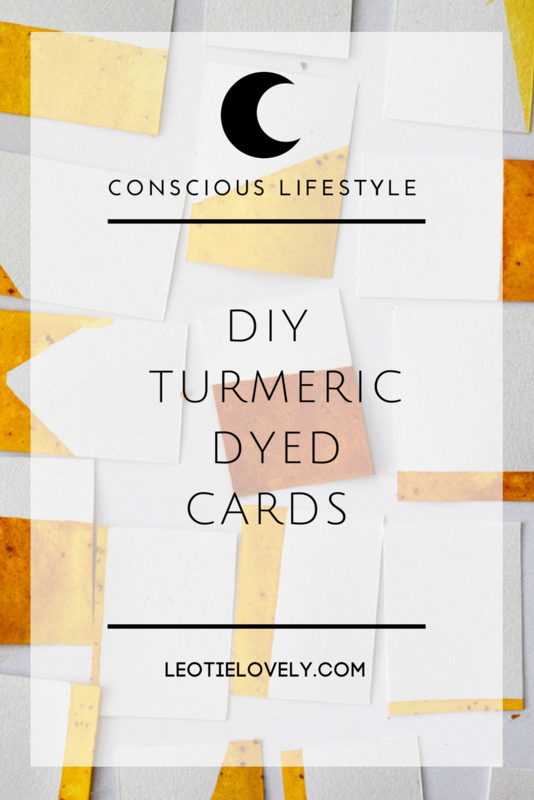 Write names on your turmeric-dyed cards, punch a hole in the corner, and tie them on to your little packages with a sprig of Christmas tree or eucalyptus.